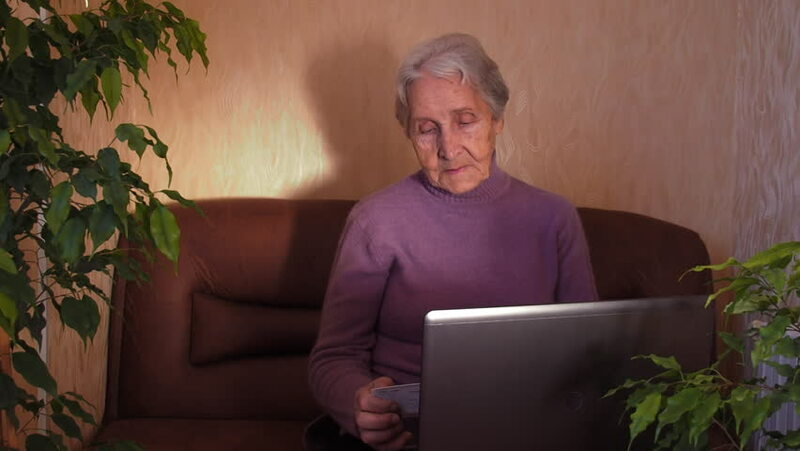 hd00:11An elderly woman with a laptop. hd00:16Help the elderly. Hands of the elderly. Hand on the shoulder of the elderly. hd00:15Portrait of grandmother with granddaughters. Children kiss grandmother. hd00:17A child is hugging her grandmother. Portrait of an elderly and a child. hd00:13A child is hugging her grandmother. Portrait of an elderly and a child. hd00:26Happy old age. Grandmother's birthday. Children with grandmother. Granddaughter congratulate grandmother on his birthday. hd00:08A deaf woman. An elderly woman can not hear. A woman does not hear. hd00:18Lonely old age. Portrait of a sad elderly woman.